Thus I’m writing this post about the top 10 UNESCO World Heritage Sites …that you have probably never heard of! What authority do I have, I hear you ask… Well, this is all subjective of course, but I have now been to over 325 UNESCO sites in over 70 countries which I am really proud of (as if you can’t tell – I’m sharing it with the internet!). While there are obviously people that have been to many more this for me is a massive achievement and something I could scarcely imagine when I started five years ago. It’s not something I expect everyone to get, and some people even refer to it as a ‘box-ticking‘ type of travel but it’s not like that at all. Visiting these sites (for me at least) helps to ensure a more well-rounded travel experience. Hopefully, you are inspired by these as well or perhaps disagree with me. Either way, I have achieved my goal of promoting tourism off-the-beaten-track. To educate and help you, the reader, consider new destinations and make your own unique travel plans. And in this era of mass-tourism, that can only be a good thing. 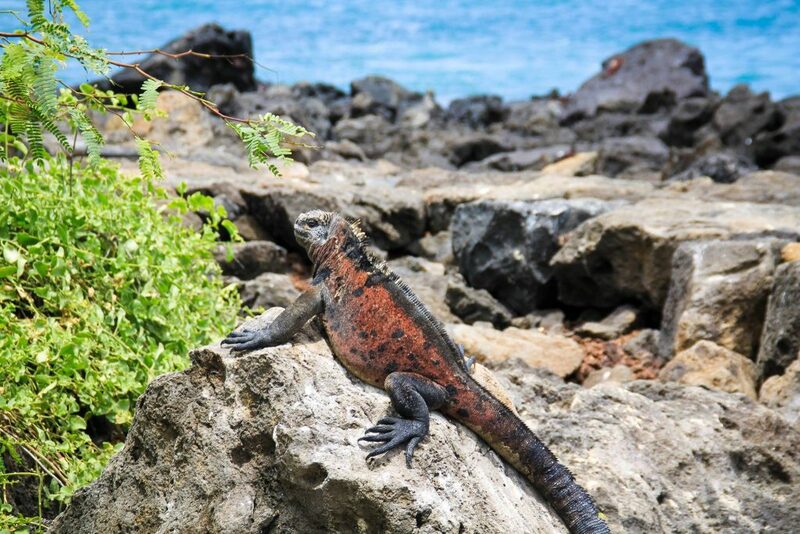 Two volcanic spires rising side by side from the sea as part of a volcanic complex includes a geothermal field with sulphurous fumeroles and hot springs above ground and a vibrant coral reef below – Whats not to love! I stayed here in 2014 and fell in love with the sunsets here – just stunning! Or coming up from a swim to this view! So much on offer here and while the area is popular with USA holiday makers most of then its still easy to have a quiet moment between you and the Pitons! Stunning! 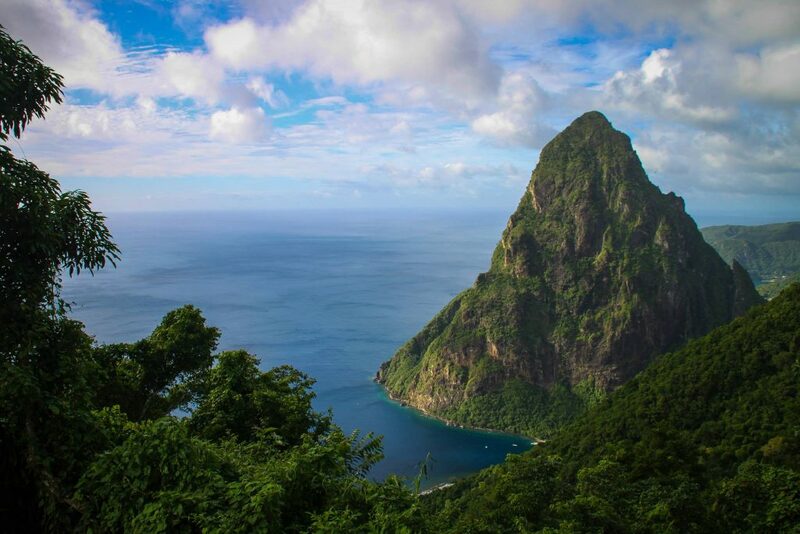 …Admittedly however it is quite touristy in this surrounding area, and on the island in general BUT most people don’t know its unique status so the Piton remains one of the top UNESCO World Heritage Sites, that you never knew existed. 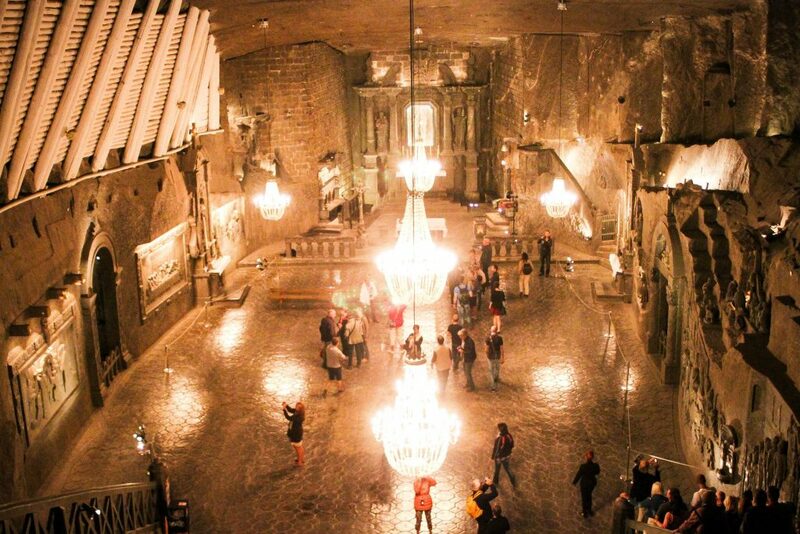 A huge, HUGE mine starting in the 13th century spread over nine levels, it has 300 km of galleries with works of art, underground chapels and statues sculpted in the salt, making it a fascinating pilgrimage into the past of a major industrial undertaking. I visited in 2013 with a friend when we stayed in Kraków and just cannot believe the sheer scale and grandeur on display here – or how little people (even those who have visited) knew about this place. Seriously, it is INSANE and should be famous the world over…Its like a mine straight out the Lord of the Rings set, and as if anyone needed another reason to go to Poland! A ancient ruined city of the Siamese from the 12th century, characterised by the prang (reliquary towers) and gigantic monasteries, give just a taste of its past splendour. 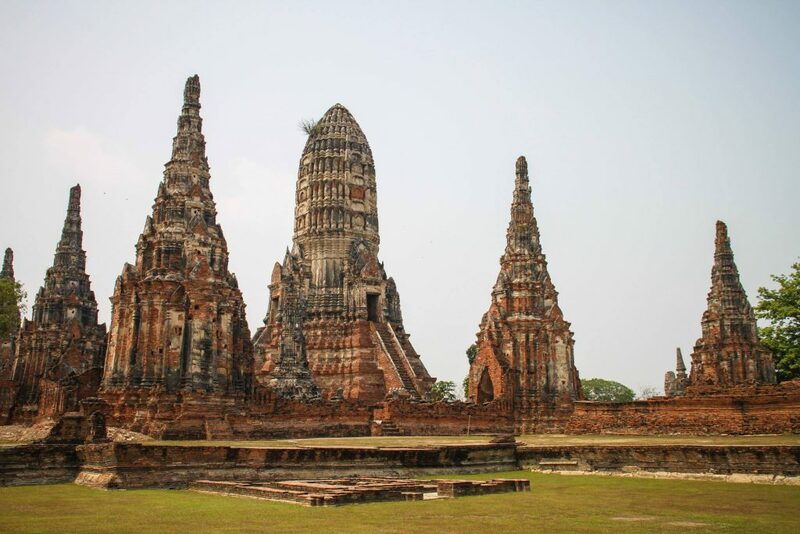 I made a day trip out from Bangkok in 2014 and was just stunned for the expansive ruins, the gorgeous vine covered decay and other-worldlyness. It really is up there with Angkor Wat and yet is far more accessible (even in a short 2 day stop over) and without the tourist hoards and prices. 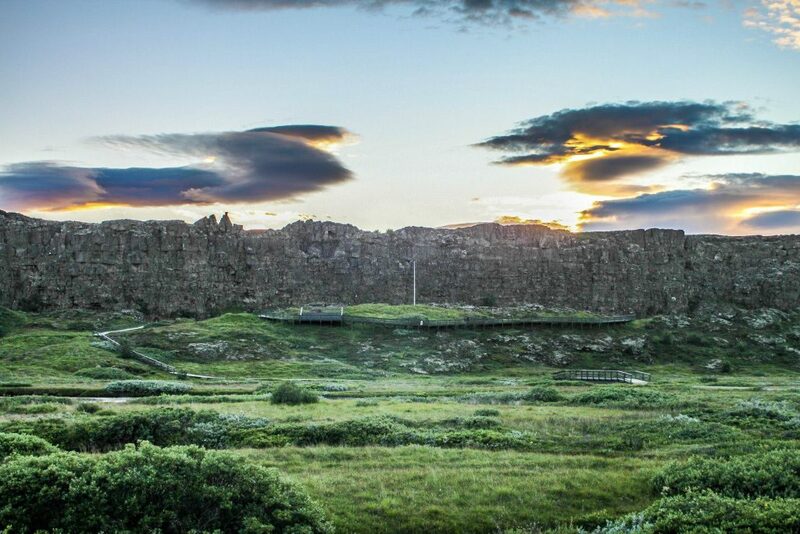 Þingvellir is a the site of a rift valley that marks the crest of the Mid-Atlantic Ridge. It is also home to Þingvallavatn, the largest natural lake in Iceland and the Parliament or Alþingi which was established in 930 and remained there until 1798!! The Alþingi was an open-air assembly representing the whole of Iceland where everyone would meet to decide on laws and issues at the time, but it is also crazy, CRAZY beautiful – And I’m not the only one that thinks so! In fact back when I was here in 2013 they were filming for Game of Thrones and I think they have been back since. As if Iceland didn’t have enough to offer already! 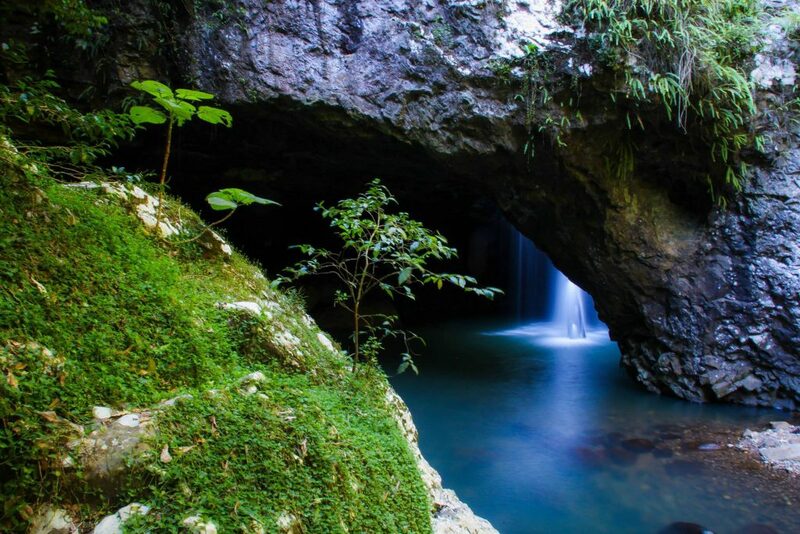 This site is made up of several protected areas along the Great Escarpment on Australia’s east coast and consists of the phenomenal ancient remnants of Gondwana Rainforest, largely destroyed since the arrival of colonisers to Australia but still possible to see in a few select places. Many rare and endangered species are here if you look, but I think for me the appeal on a trip there year was just its ethereal presence – Wandering around here was like leaving the modern world and just enjoying the blissful sounds of nature. Highly worth a look, especially for those Kiwi’s that need a day off from the nearby theme parks! 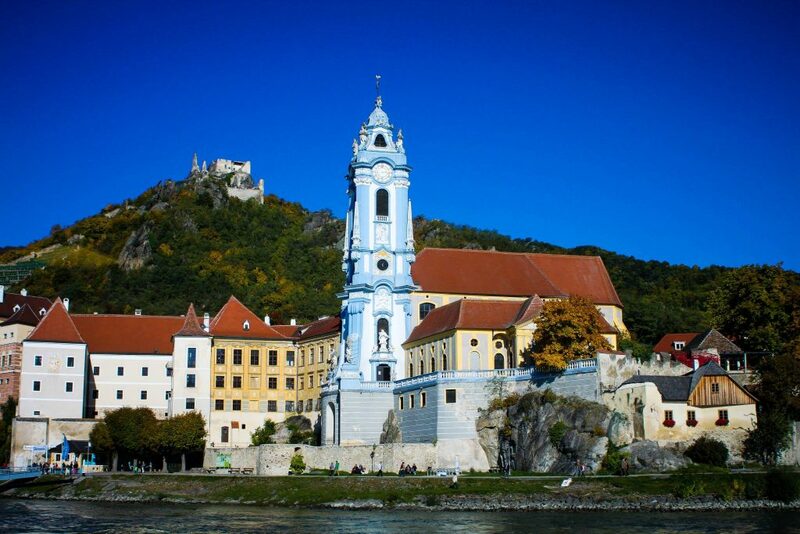 The Wachau is a stretch of the Danube Valley between Melk and Krems near Vienna which offer a gorgeous visual landscape of intact monasteries, castles, ruins, towns and villages and vineyards which has continuously evolved since prehistoric times. 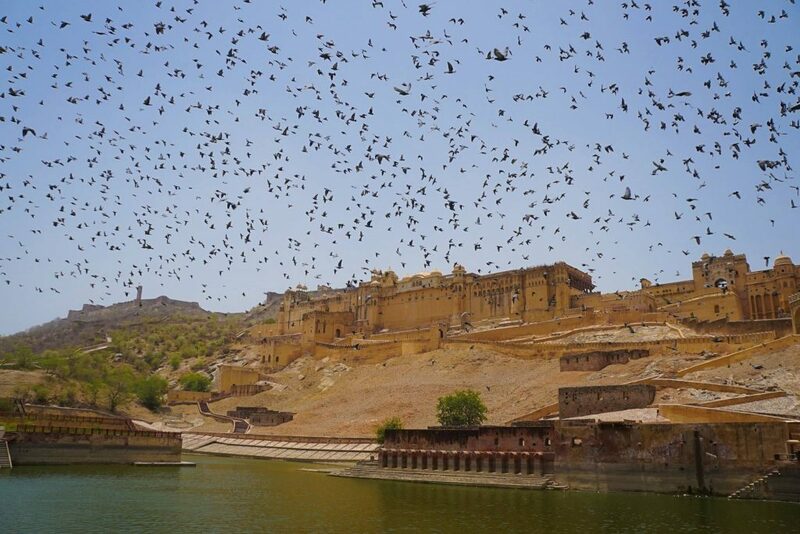 I went here on a day trip in 2013 and took a river boat cruise which was mind-blowing…I couldn’t keep count of the amount of castles hidden up on the ridgetops. It is all just pure perfection but the absolute highlight would have to be Durnstein, a pretty medieval town (pictured) which is dominated by the ruins of a castle where English king Richard the Lionheart (of Robin Hood fame) was held prisoner! I thought that was just a fairytale! 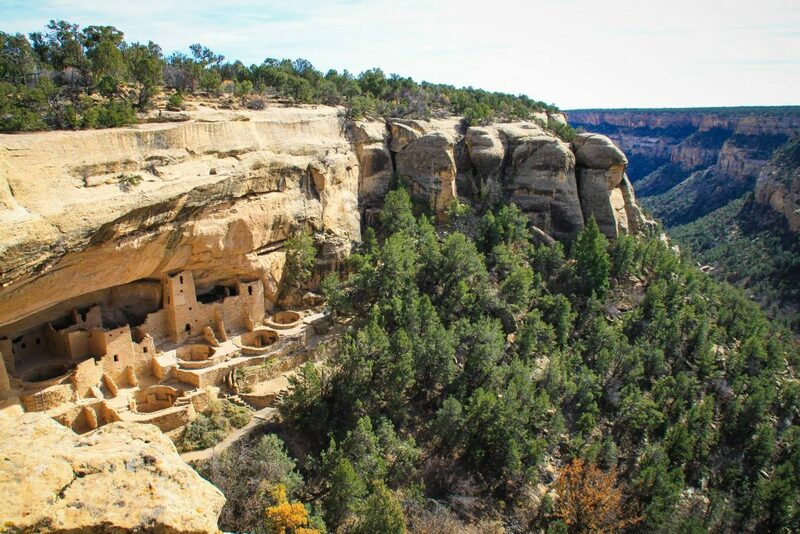 The Mesa Verde in the American south-west has an incredible concentration of spectacular Pueblo Indian dwellings with some 600 ‘cliff dwellings’ have been recorded within Mesa Verde National Park and new discoveries are routinely made. I visited in 2014 as part of a USA Road Trip and was blown away with how ancient people managed to build such amazing and ingenious structures, and more so that these sites are not as famous as Machu Picchu or the Pyramids. Like seriously, just astonishing and overwhelming and many Americans have not even been here! 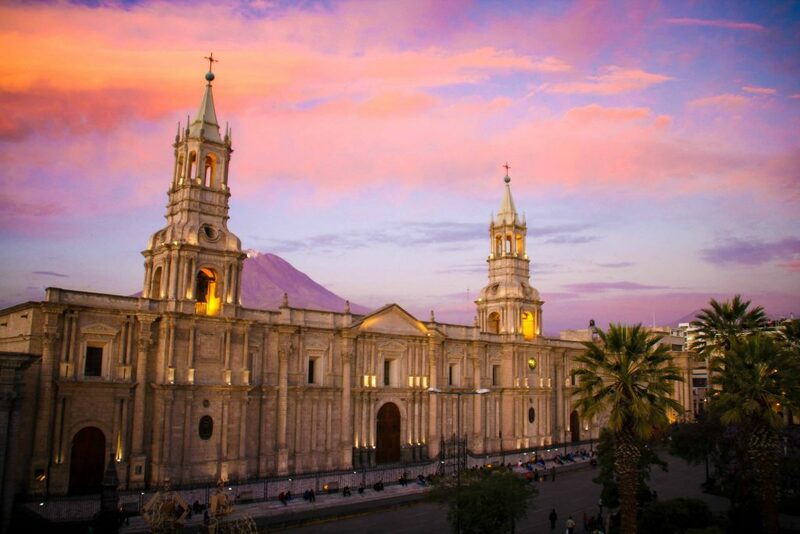 The historic centre of Arequipa in Peru is built in volcanic rock and has a unique integration of European and native building techniques illustrated by the city’s robust walls, archways and vaults, courtyards and open spaces, and the intricate Baroque decoration of its facades. 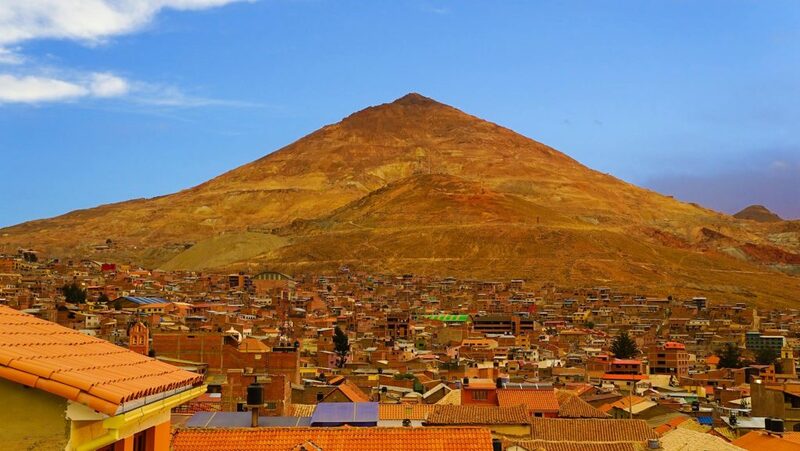 I explored Arequpia with Peru Hop and there also quite a food scene here you can read about in my Epicurean Escapades: Gluttonous, Gourmet Arequipa article. 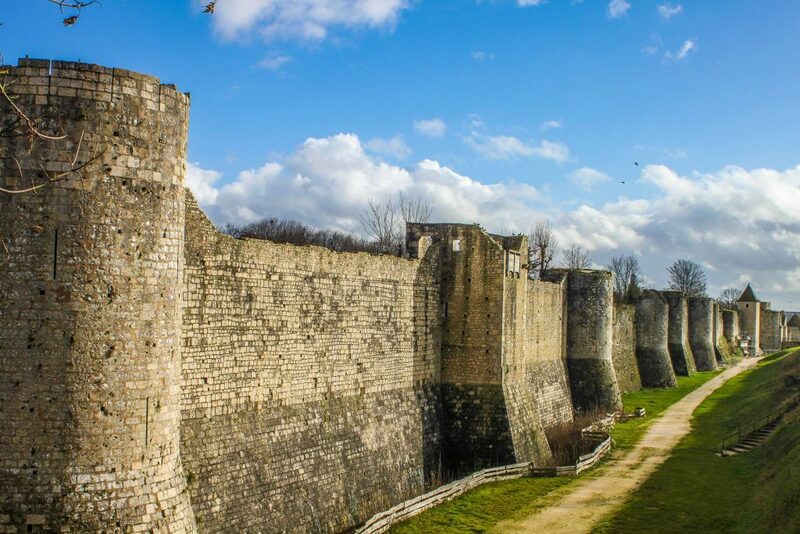 A exquisite fortified medieval town built to host international trading fairs and the wool industry. The money and prosperity this brought the town is clearly evident in all the details of its architecture. I visited on a day trip from Paris in 2014 and while the locals may know about it, was so quiet I couldn’t believe it…. This photo doesn’t even begin to show the extent of this old town – It was literally like passing through these walls and going back to the middle ages – An experience I will never forget and think so many people would benefit from if the need a break from the stress of Paris (itself one of the world’s most popular UNESCO World Heritage sites). 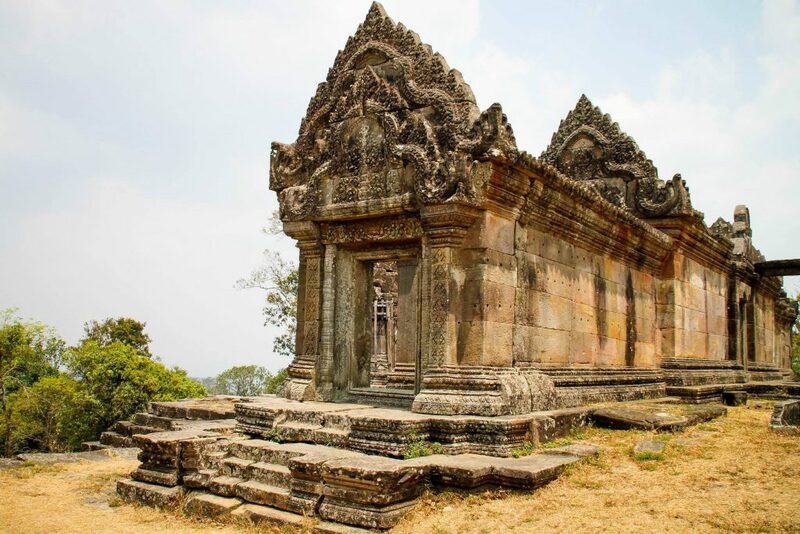 Situated on the edge of a plateau that dominates the plain of Cambodia, the Temple of Preah Vihear is dedicated to Shiva. The Temple is composed of a series of sanctuaries and dates back to the 9th century, This site is particularly well preserved, mainly due to its remote location and is incredibly well adapted to the natural environment. This is probably one of the sites that has left the biggest impression on me because of what we witnessed here in 2014. It is currently a point of contention between Thailand and Cambodia, with occasional skirmishes making the news and I saw child soldiers, more guns than Ive ever seen and was just able to wander around while the Cambodian soldiers let us use their binoculars to spy on the ‘enemy’. Its about 5 hours from Siam Reap and apparently has only around 300 tourists per year visit which is ludicrously low for such a special place! If you are looking to get ‘off the beaten track’ this is the quiet but amazing UNESCO Site is for you!